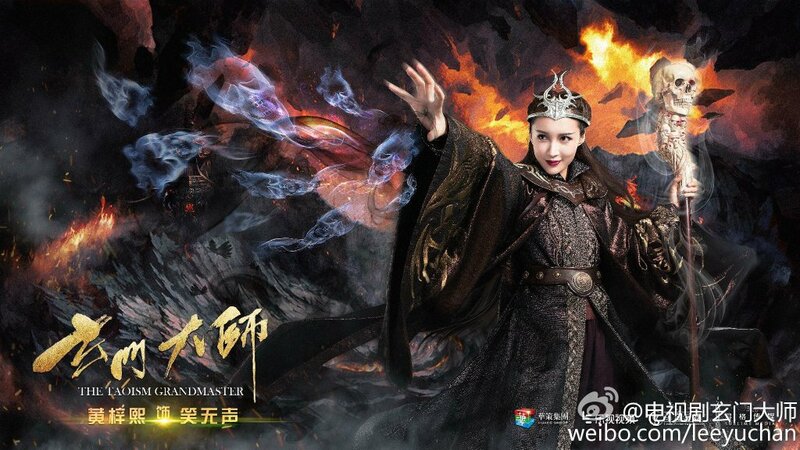 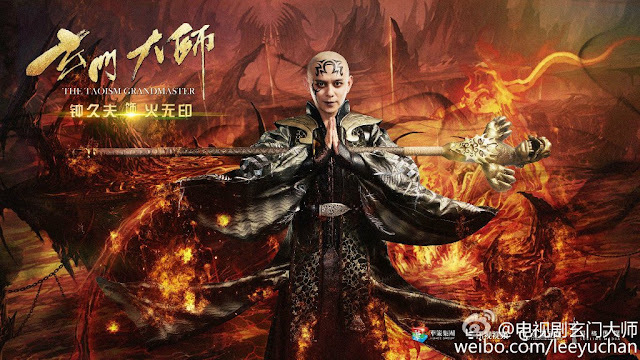 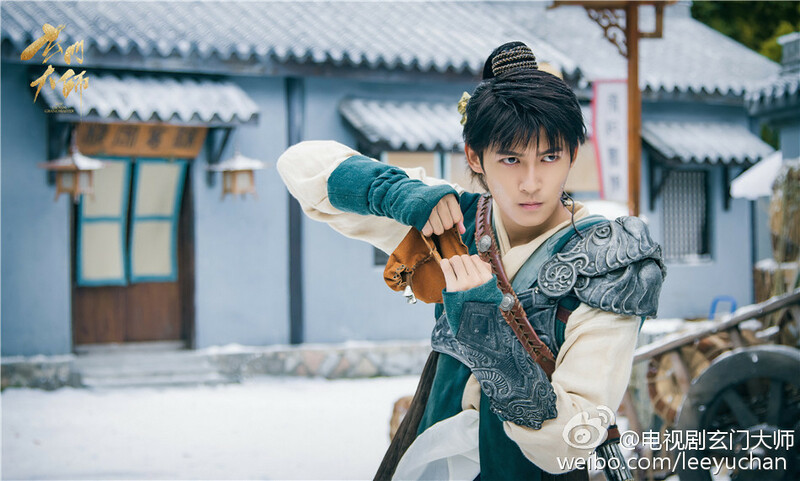 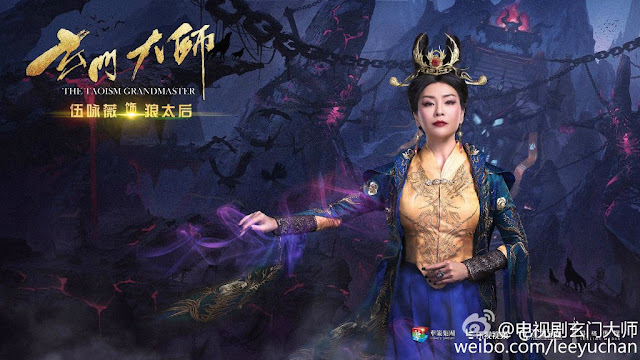 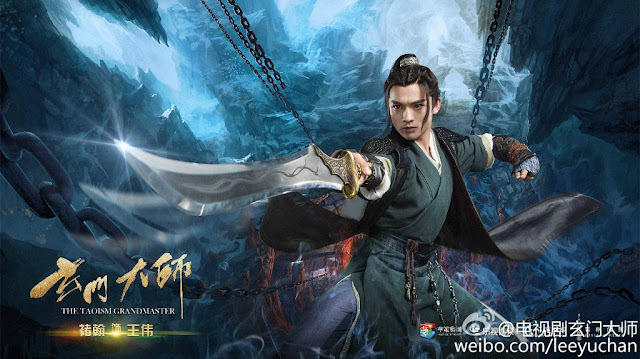 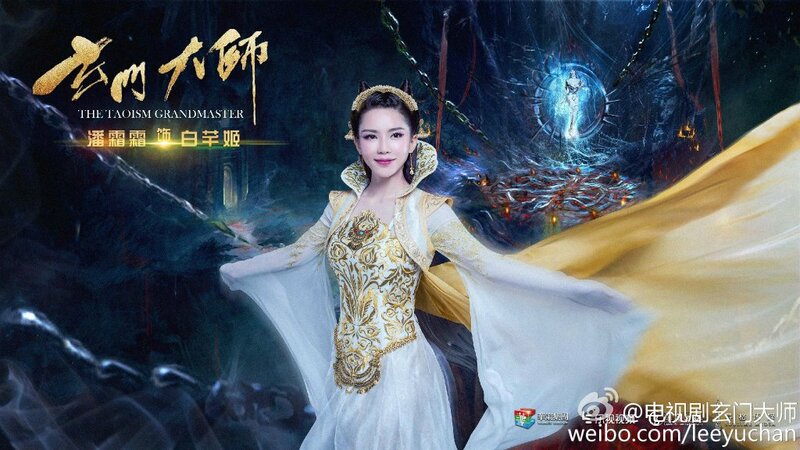 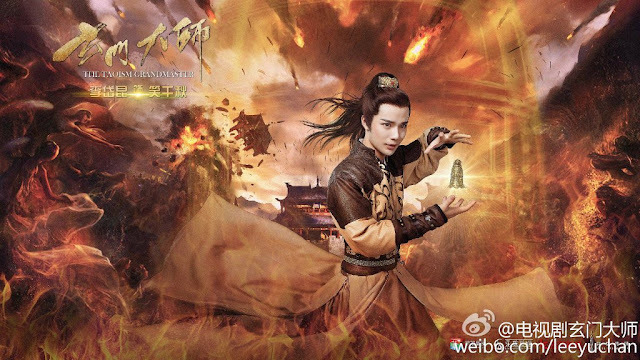 The Taoism Grandmaster 玄门大师 is a 46-episode Chinese xianxia drama headlined by 29 newcomers making their debut in an idol group called X29. 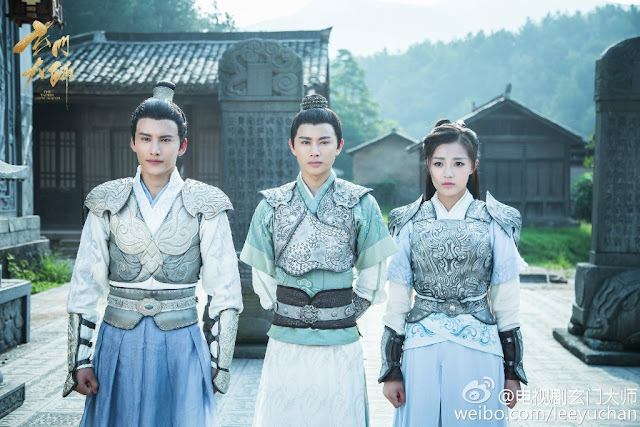 The young artists, born in the 90's and the early 2000's are the crim of the crop selected from 700 applicants. The crew behind the success of The Mystic Nine has also signed on for the project and filming began in Mount Wuyi and Dunhuang in 2016. 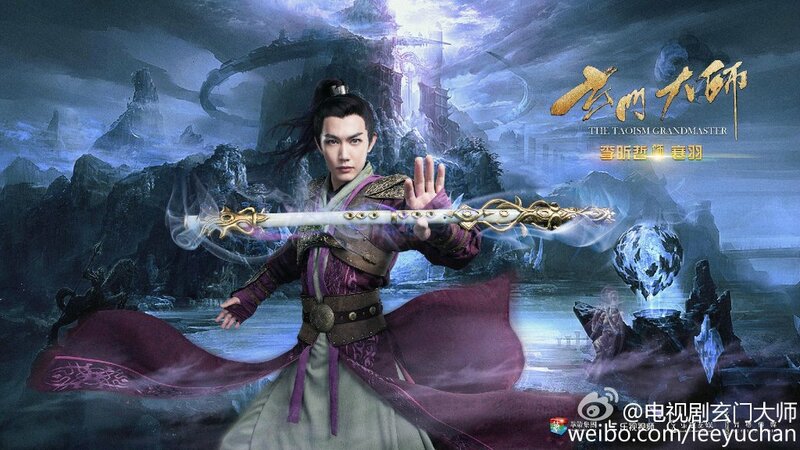 The story takes place three thousand years ago. The God of War Yang Jian prophecies a tragedy that could spell the apocalypse and that one taoist grandmaster will emerge to save the world. To give the people a fighting chance, the immortals have gathered a team of gifted individuals in search for the sacred shield. 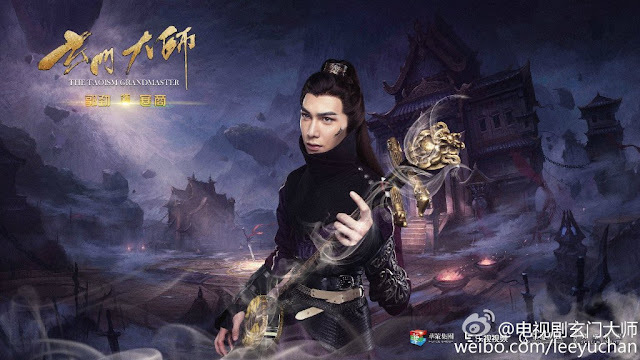 I'd be weary to expect much in terms of acting creds from an entirely newbie cast, but the production certainly has its appeal and looks and sounds cool as far as xianxia goes. 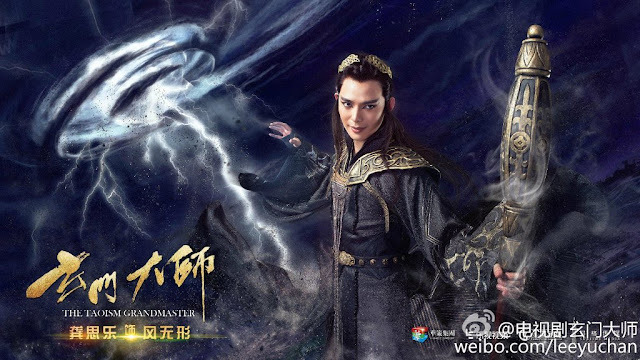 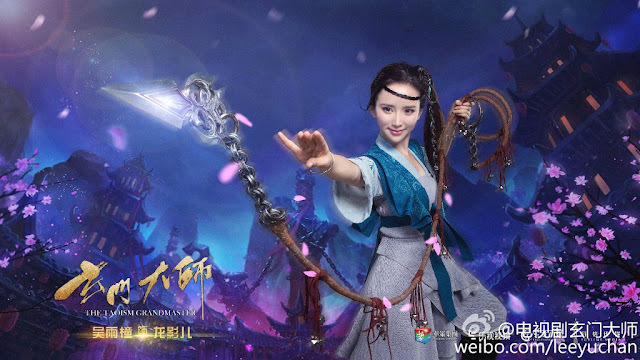 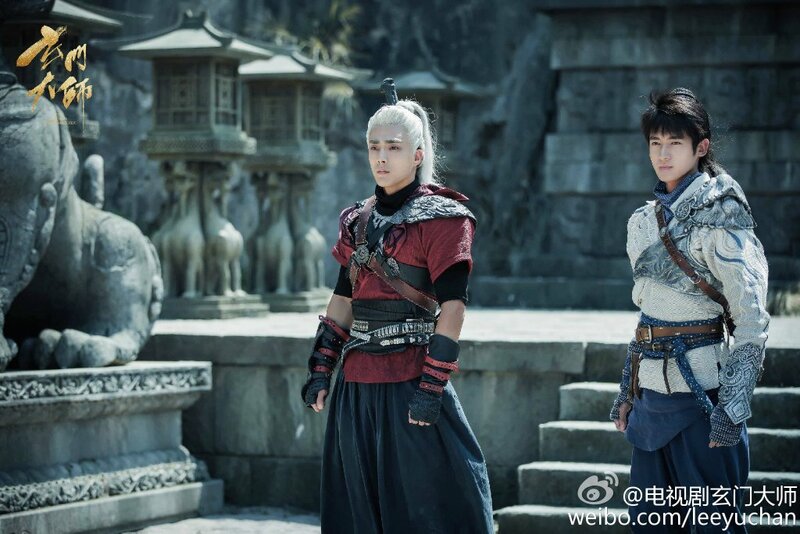 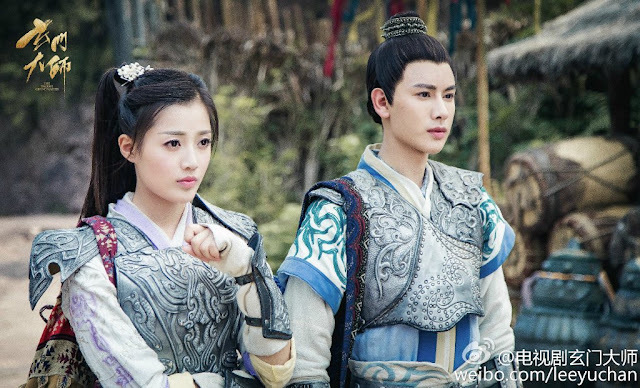 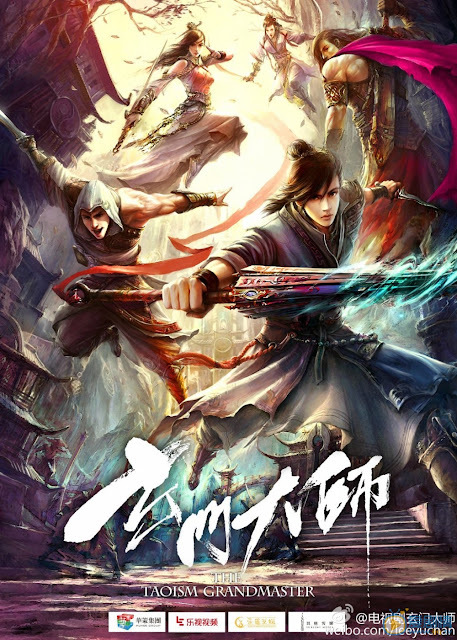 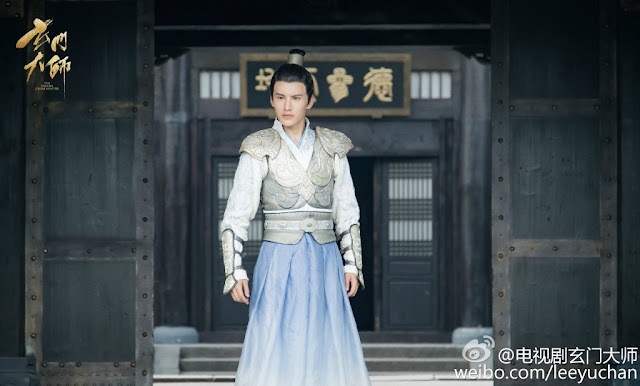 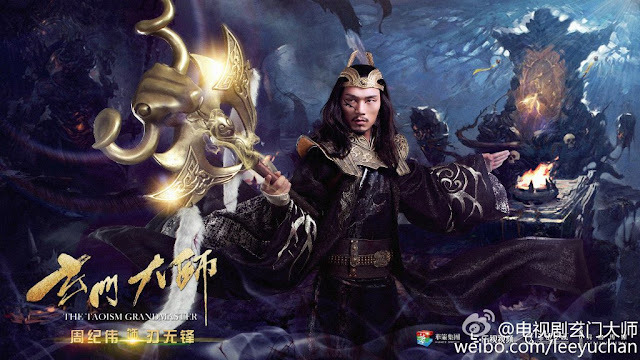 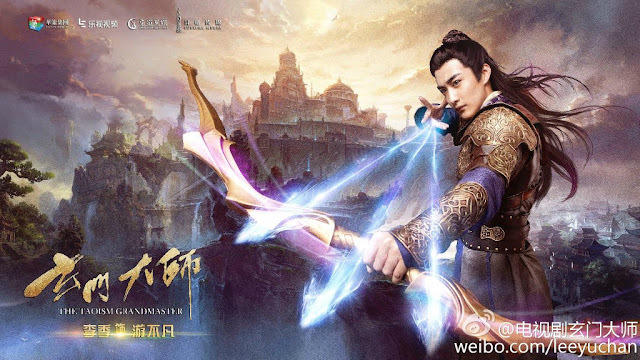 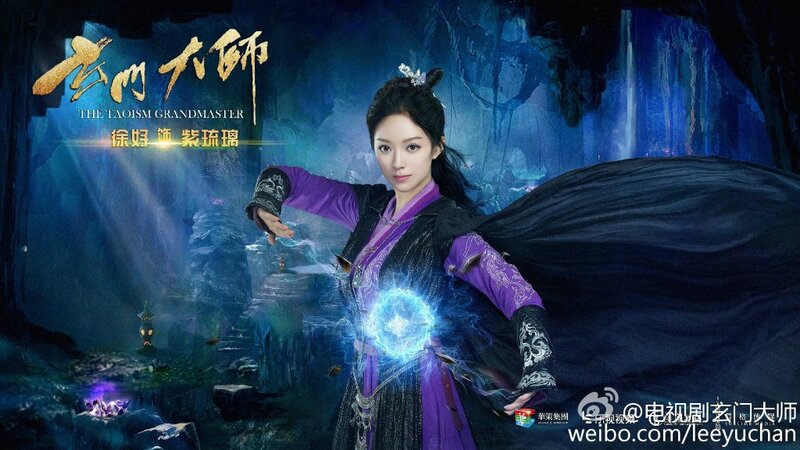 It is based on a fantasy novel of the same name by Chen Shisan 陈十三 and Linghu Xiaoyang 令狐小样. 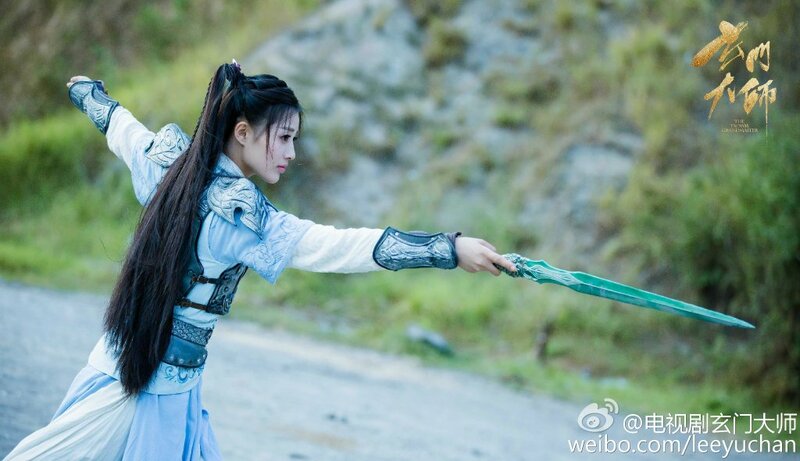 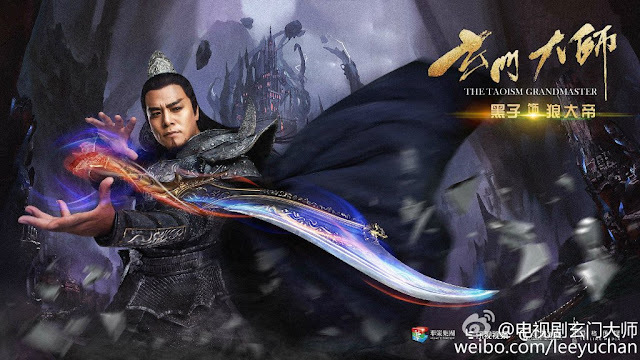 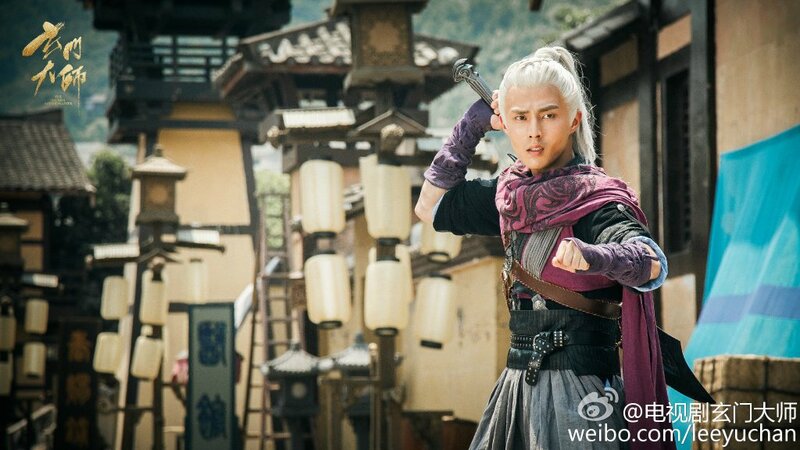 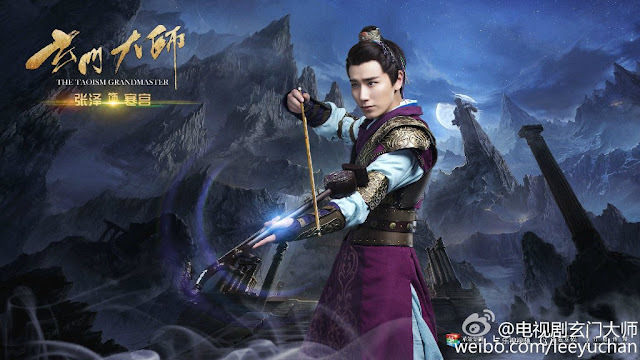 The cast is led by Thomas Tong Mengshi (Colourful Bone), Wang Xiuzhu, Pei Zitian (Sweet Combat), Zhao Yue (Braveness of the Ming) and Wang Youshuo (Legend of Yun Xi) along with many more hot-blooded warriors who will join the fight. What's a fight between good and evil without our set of demons and monsters to wreak havoc. 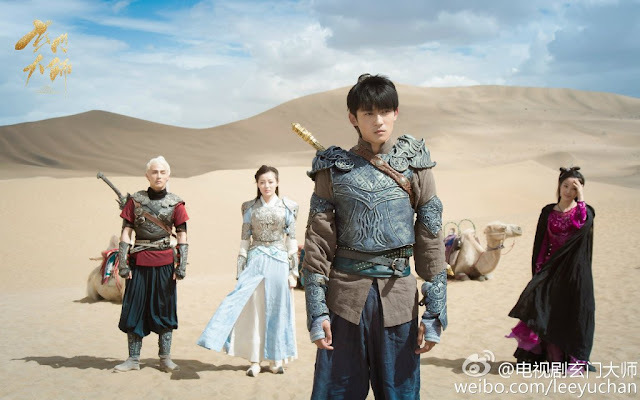 Also in the cast are Zhong Jiufu, Wu Yongwei, Huang Zixi, Pan Leilei, Xu Hao, Gong Sile, Hei Zi and Zhou Jiwei. 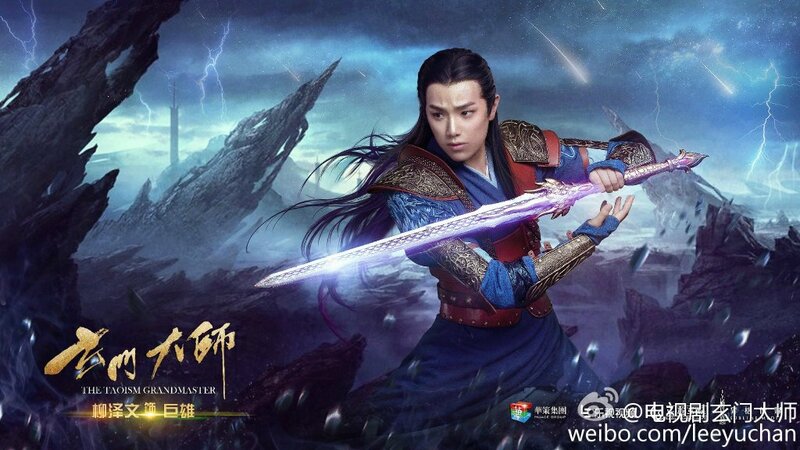 Vote for your favorite Chinese period dramas in 2018.
when will this be aired?